AEROMEC leverage the Supply Chain Performance based on our deep experience in planning and execution, advanced analytics capabilities and an extensive suppliers network. 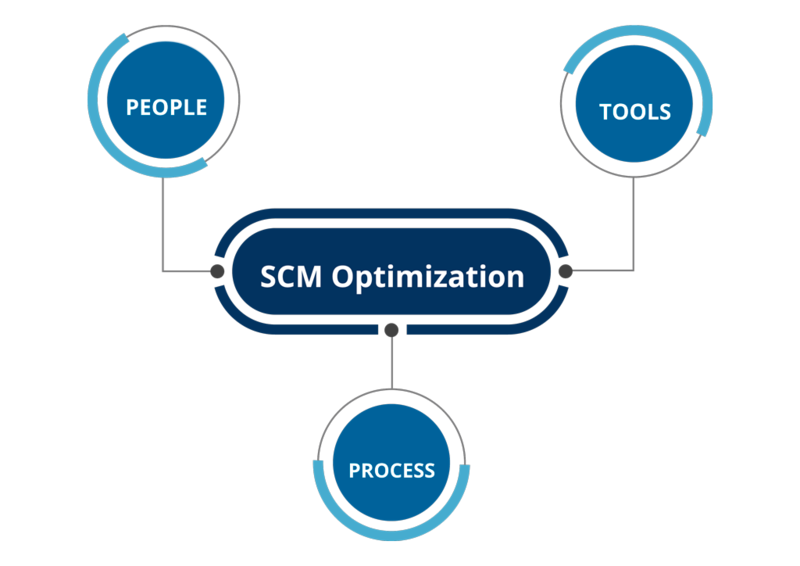 At AEROMEC we recognize that Supply Chain Management (SCM) is very important to our Customers’ business and it is much more than getting parts. A proactive approach is based on selective suppliers who really understand Customers’ needs offering tailored solutions, reducing the cost of maintaining aircraft operations and promoting the integration of people, process and tools to deliver best-in-class solutions. Our Comprehensive knowledge of customs regulations, hazardous goods and export control, enable us to advise and deliver spares with maximum efficiency and safety.